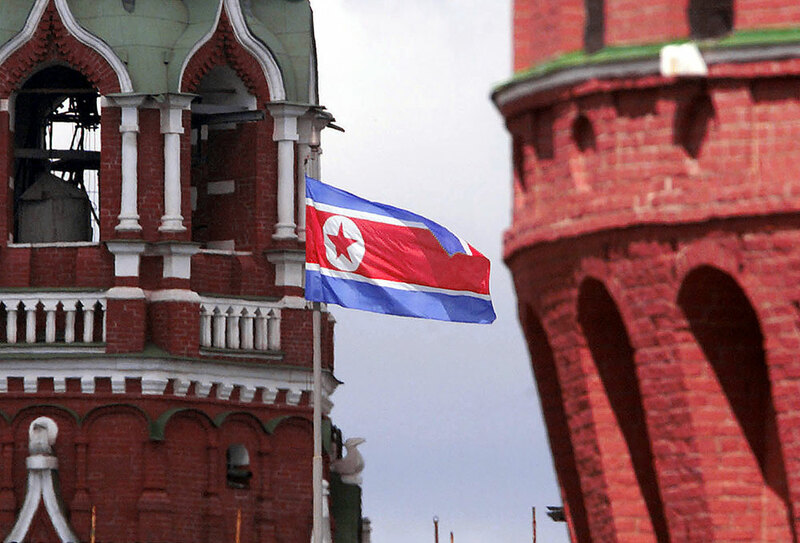 Moscow and Beijing are eager to bring Pyongyang back to the negotiating table. The countries call for a way to unblock the Six-Party talks. Russia and China have called for restarting the Six-Party Talks on North Korea’s nuclear program. Russian Deputy Foreign Minister Igor Morgulov met with China’s Special Representative for Korean Peninsula Affairs Wu Dawei in Beijing on June 7 to discuss the North Korean nuclear program, TASS reported. “During an exchange of opinions, both sides stated a need to continue coordinated effort to retain the situation on the Korean peninsula in the political-diplomatic framework as well as to search for ways to unblock six-way talks on the settlement of the Korean peninsula’s nuclear problem,” the news agency cited the Russian Foreign Ministry as saying. Morgulov is in Beijing for the third round of the Russian-Chinese dialog on security in Northeast Asia, according to the report.